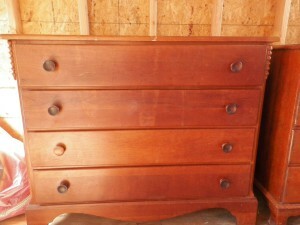 My new project is this 4 drawer dresser. Some work I am doing to this piece is I removed the old backing to install a new fresh wood back. I also sanded the top. I was going to paint it but will go with the dark walnut stain on the top. 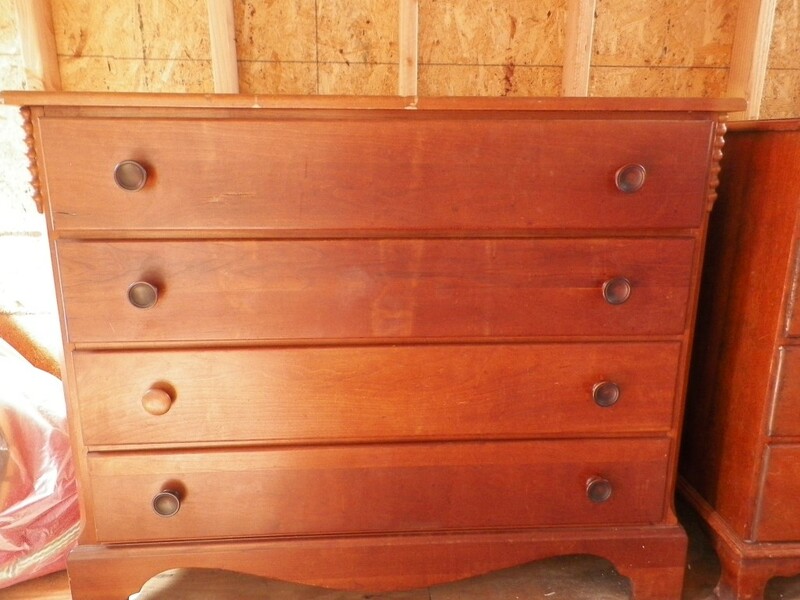 Aside from that the dresser is a strong solid piece of furniture for sure. I am painting probably by end of week…I’ll keep ya posted!